Betty is a chartered professional accountant and President and Board member of IntegralOrg. She has over 10 years’ experience as an entrepreneur and 30 years’ experience serving the not-for-profit sector in Calgary. Betty has a practical understanding of the opportunities and difficulties that not-for-profits face in today`s economic climate. Through IntegralOrg, Betty offers consulting services in governance and policy development, and financial and management related issues. 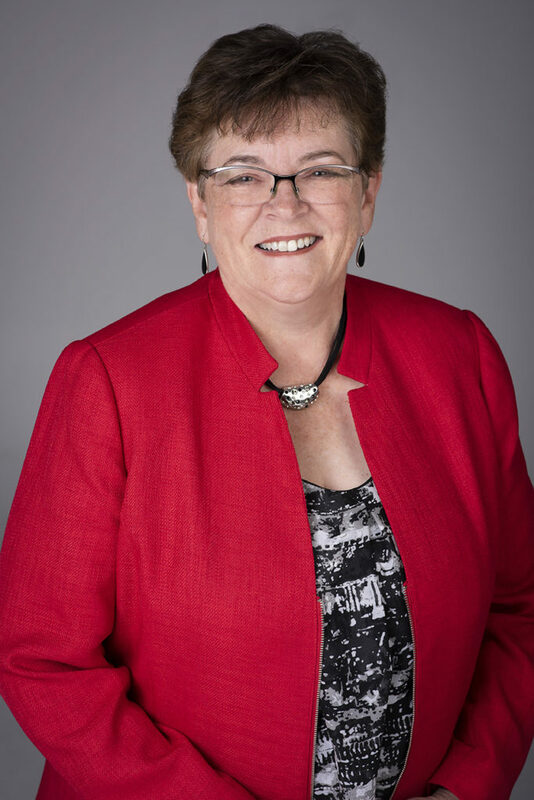 Betty has recently retired from accounting firm, Calvista LLP, where she was auditor and consultant to a variety of Calgary not for profit organizations. Practicing what she is passionate about, Betty is an extremely active member of Calgary`s not-for-profit community as a board member and service volunteer. Her current service volunteer activities being an advisor to the board of the Aero Space Museum Association of Calgary (The Hangar). Betty is also a member of the Audit and Finance Committees of the Calgary Chamber of Voluntary Organizations and Agriculture for Life.